We also extend this respect to Aboriginal and Torres Strait Islander people from other parts of Australia. 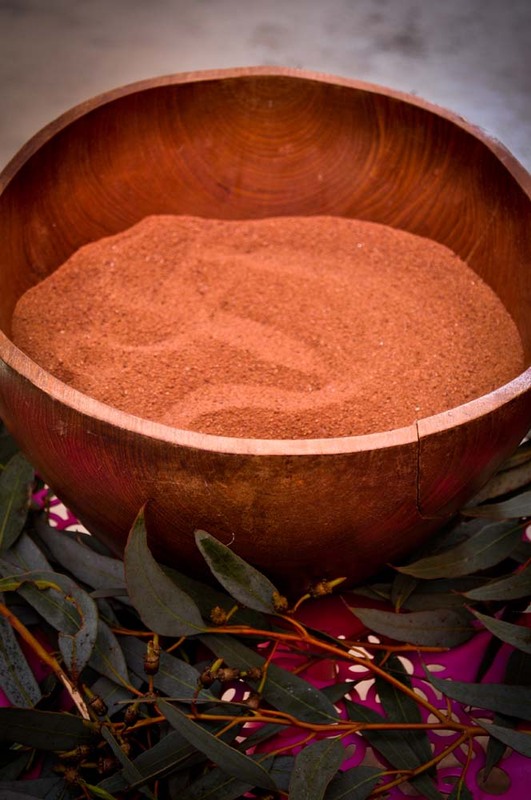 Nunkuwarrin Yunti advise that this website or links from the site may contain images and voices of deceased Aboriginal and Torres Strait Islander persons. We also advise that we are committed to the safety of all children and young people and ensure that all of our services maintain a child safe and friendly environment.